Once upon a time, in the southern Philippines, high in the mountains of Northern Mindanao, lived a Manobo tribal chief named Datu Manpaundag Andaya, who dreamed of a better future for his people. Greedy businessmen, along with corrupt political leaders had become wealthy by denuding the beautiful virgin forest that sustained life for his people, the Manobos and other neighboring tribes, and they had also destroyed parts of the land by harmful methods of mining. Just as the tribal people of North America and the Soviet Union had been mistreated and taken advantage of in the past, history was being repeated in the Philippines. This datu helplessly watched logging companies make roads up into his mountains, plow up the farms of his people, cut down acre after acre in the virgin forest of their precious trees, and truck them down to the lowlands to make millions and millions of dollars, none of which was given back to the tribal people. This chief knew that the lowlanders looked down upon his people because they viewed them as ignorant and uneducated … and he longed for a day when life would be better for his tribes. 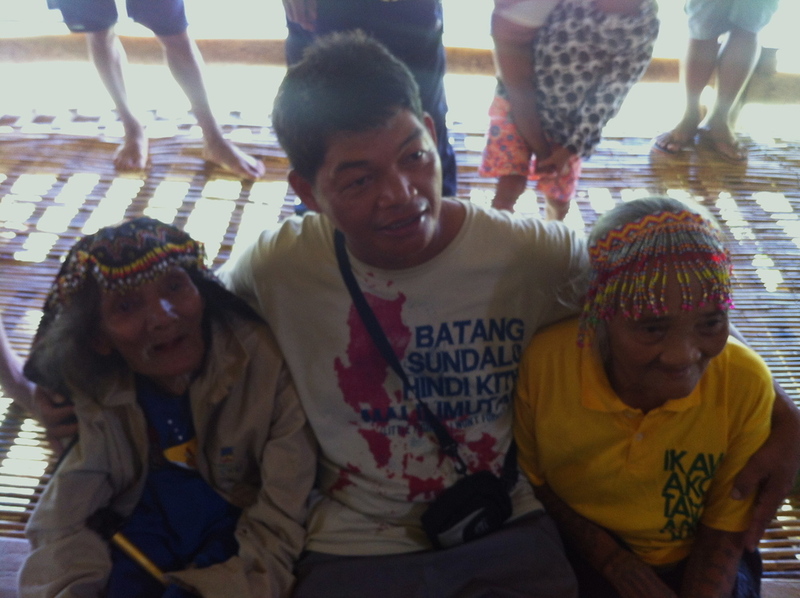 The day came when a son was born to this Manobo tribal chief and his Banwaon wife. They named him Balvino, and the datu had big dreams for him. He wanted Balvino to be able to attend and finish high school and college in the lowlands, to be able to create a better future than others in their tribe had ever been able to imagine. This Datu realized that in order for his tribe to overcome their adversities and the abuses that they had suffered, someone from his tribe would have to be sent to the lowlands to obtain a higher education and then return to help protect and develop his people and their land. When Balvino grew up, his father sent him to school in the city, where people called him Bhen … then when he was 17 years old, he showed up on our doorstep (Bryan and Diane Thomas) with a message from his father, asking us to teach and mentor his son to find purpose in life and to become a leader. Bhen lived in the city where we worked, Butuan, and we taught and mentored him for 5 years, before he dedicated his life to serve the tribal peoples of Mindanao. 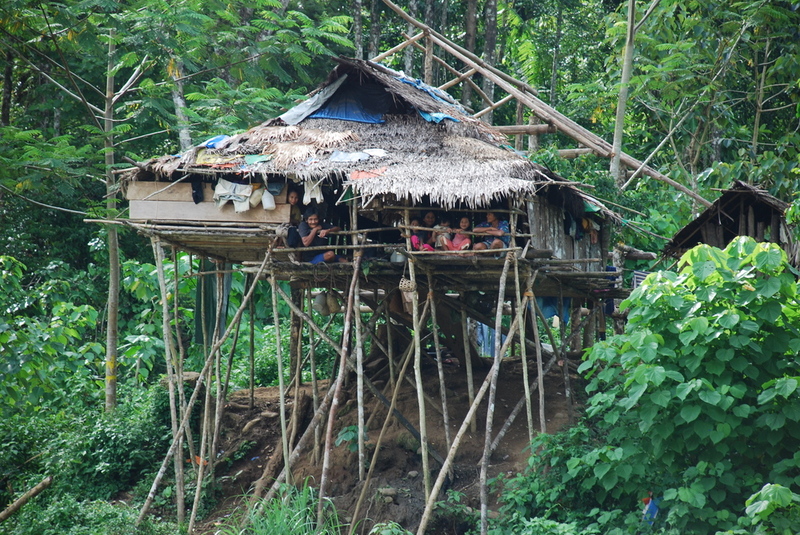 Many years later, President Ramos passed the “April Law” in the Philippines, granting permission to the tribal people to own their ancestral lands. This law truly became a “destiny changer” for the indigenous people of the Philippines, and provided the opportunity for the Manobo, Banwaon, TalaAndig, and other tribes of Northern Mindanao and all of the Philippines to gain titles of their massive portions of land. Several years ago, Bhen was asked to become the Supreme Datu of his tribes, given the title, “Datu Kalambuan” – Chief Progress, and also given the responsibility for managing their huge track of ancestral land. To protect his people from unscrupulous businesses, he asked Just Projects International (JPI) to help manage their ancestral lands and create rules of engagement that would protect the people and the environment. Since the land is also filled with rebels, 70% of whom are child soldiers under 17 years of age, JPI was also asked to build schools throughout their ancestral lands in the mountains of Mindanao through our Project: AK-47. These schools will be used to protect the children at risk, keeping them from being recruited as child soldiers, and preparing them to use the God-given resources of their land to build a future for their people. This is the beginning of the JPI – PAK47 story in the mountains of Mindanao. It’s still a long way to the “happy ever after”, so please join us and help write the pages of this epic story.